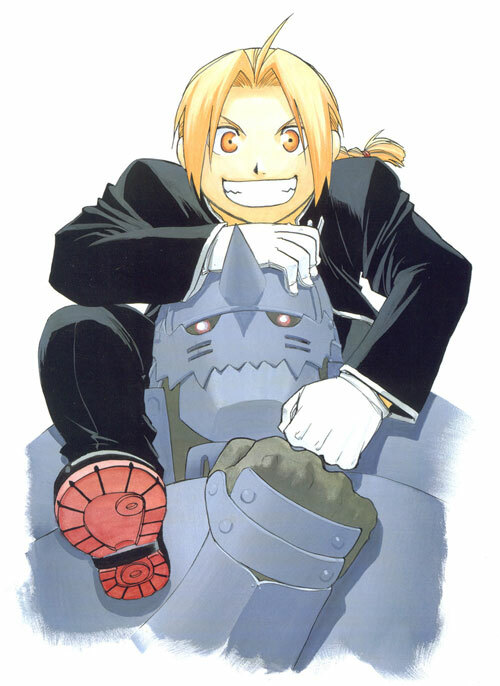 Edward Elric is a fictional character from the Fullmetal Alchemist anime and manga series to which he is the main character. 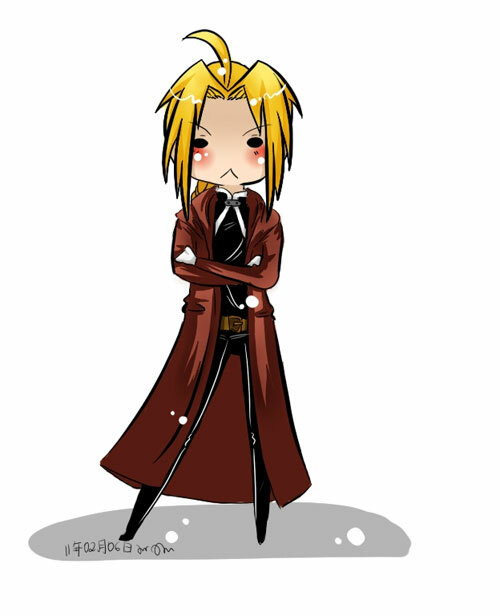 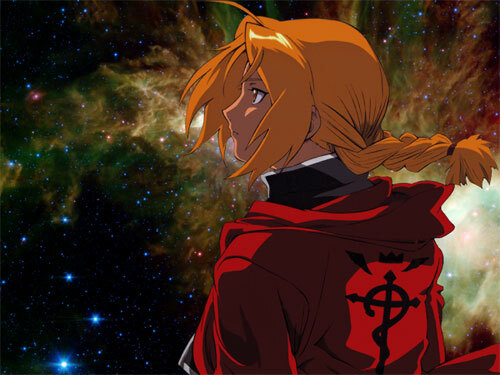 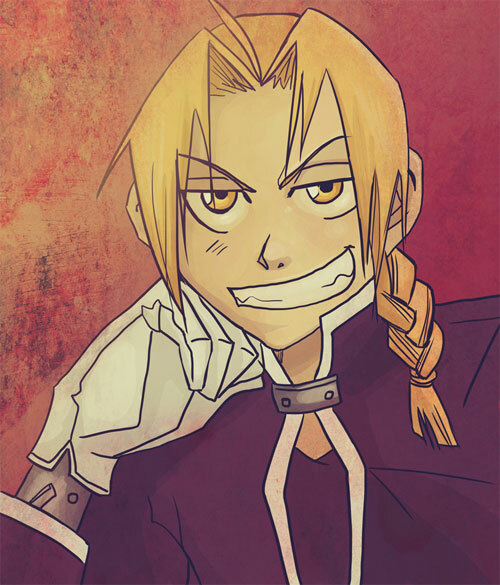 He is considered to be the youngest State Alchemist in the history of the fictional country of Amestris. 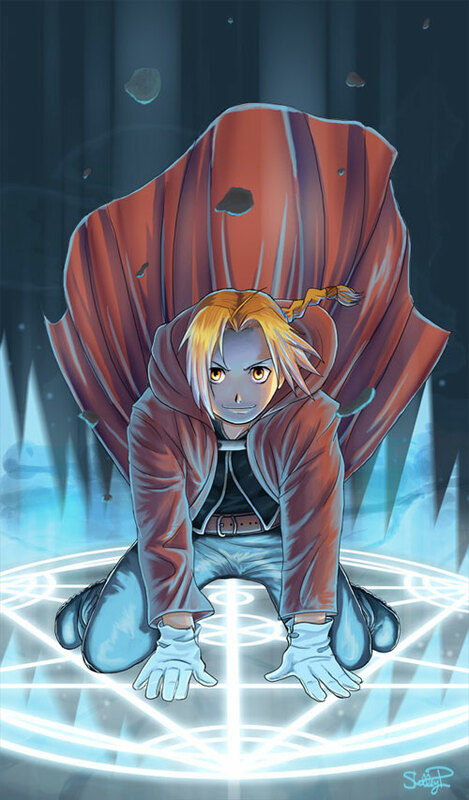 In an attempt to resurrect his dead mother, who happen to have died of an illness, Ed’s left leg was mystically severed. 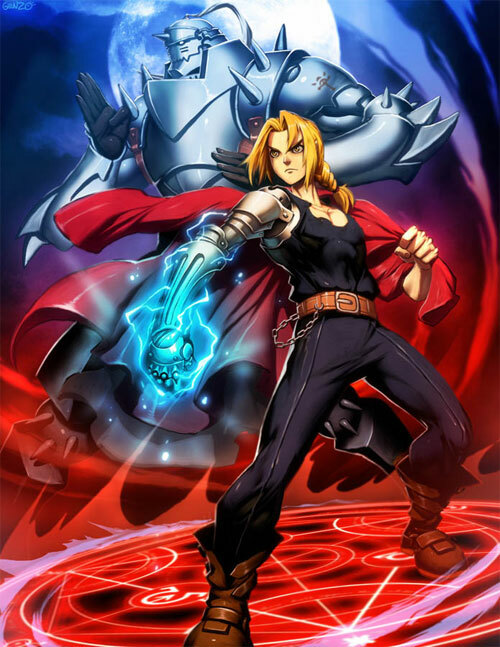 Aside from this, his right arm was taken in exchange for his brother’s soul during this failed experiment. 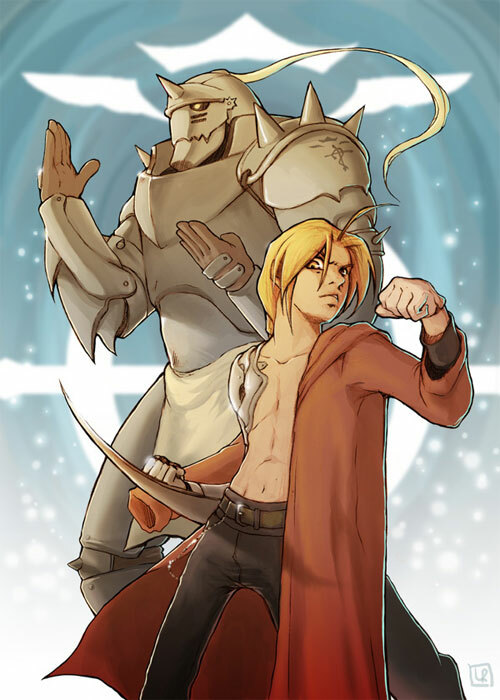 At this point, Edward had performed a second transmutation, sacrificing his own right arm to bind Alphonse’s soul to a nearby suit of armor. 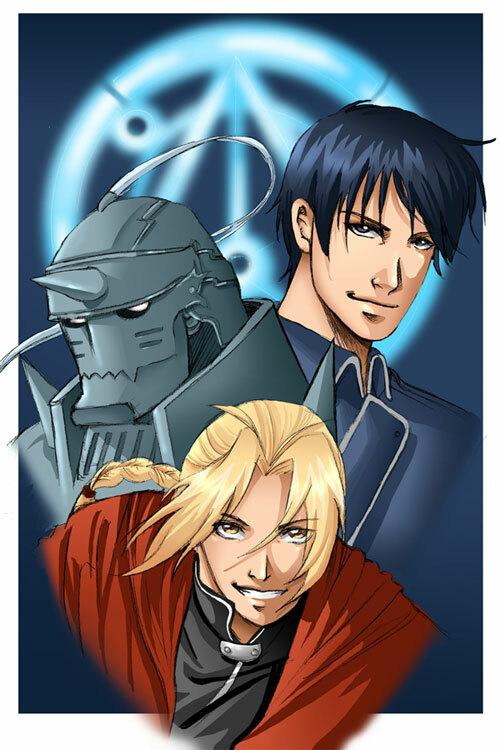 Prior to this, the brothers had concentrated on studying alchemy in the hopes of bringing their mother back to life and trained with a skilled alchemist named Izumi Curtis. 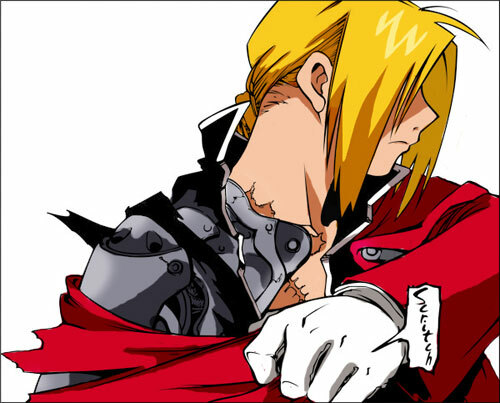 The two boys’ missing limbs have been replaced with sophisticated prosthetics called automail. 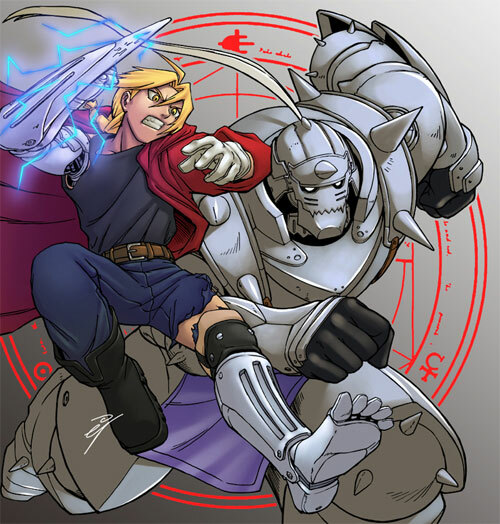 He and his younger brother, Alphonse Elric, scour the world in search of the Philosopher’s Stone in the hopes of restoring their bodies. 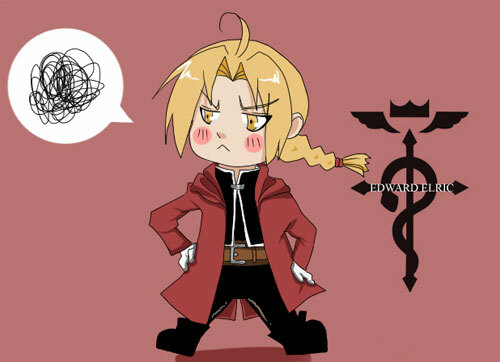 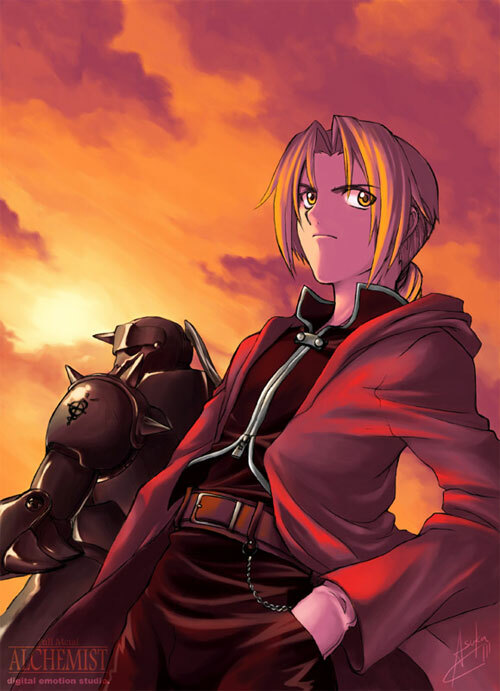 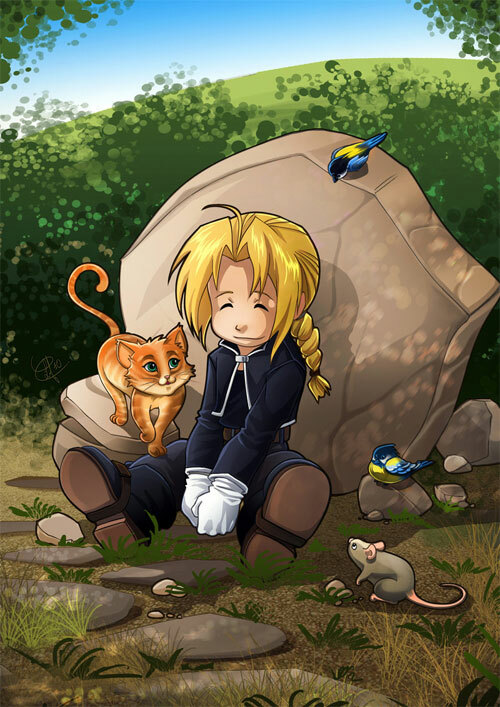 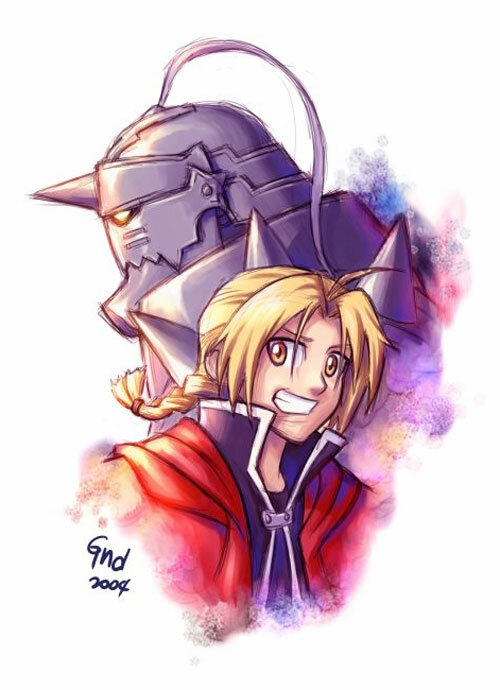 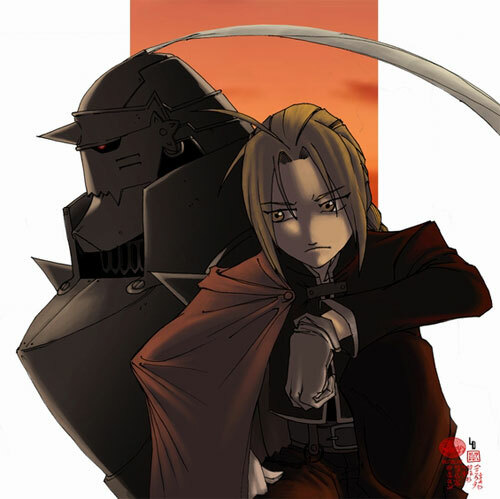 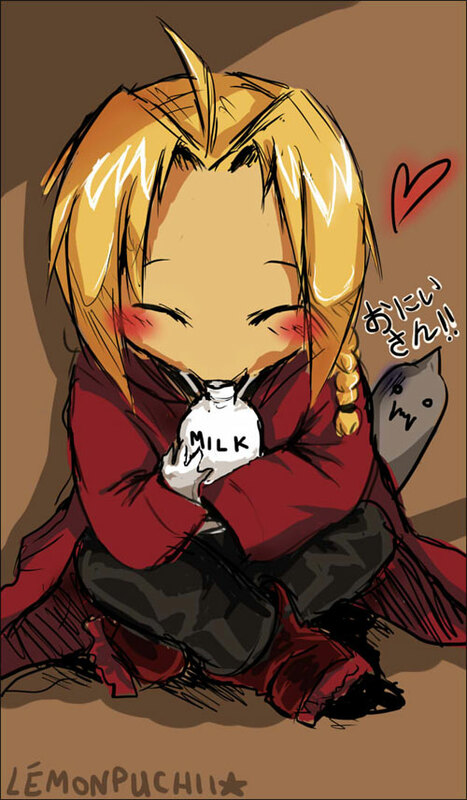 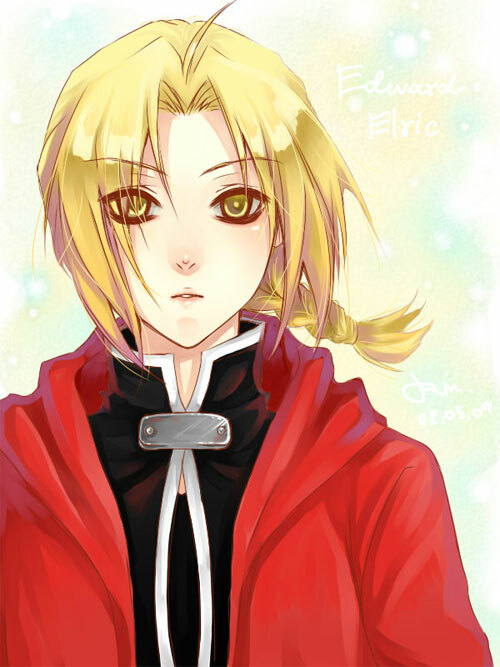 This 22 Edward Elric Artwork compiles some interesting illustrations for additional inspiration to artists everywhere. 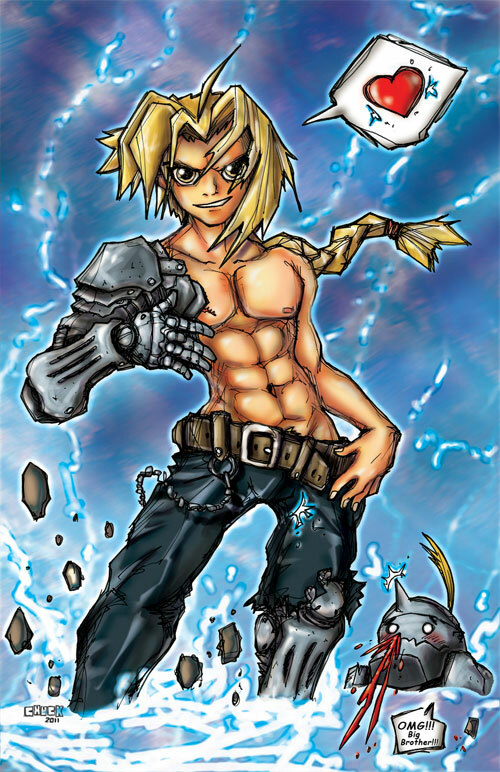 Browse through our collection and let it mystically entice and motivate you! 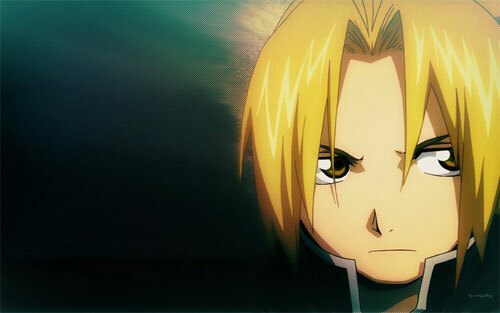 Edward’s character has received great perception and was well received by manga readers due to the character’s unique personality to which he was praised for being a balance between the typical clever kid and the stubborn kid persona. 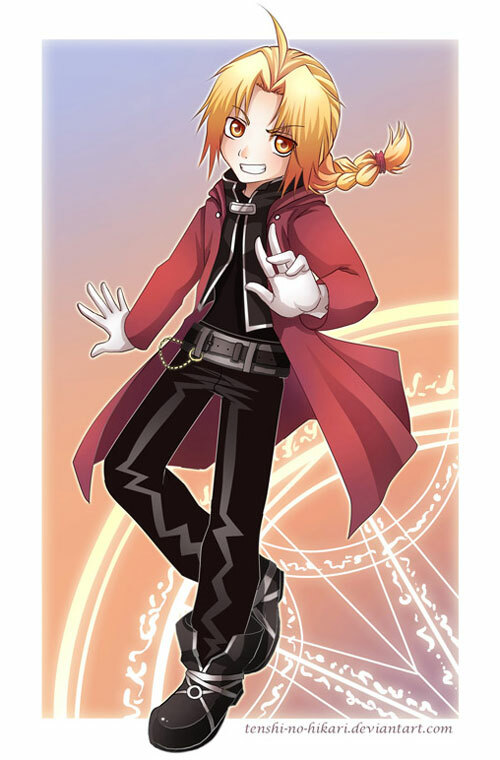 Ed has appeared in other media from the series, including video games, and light novels. 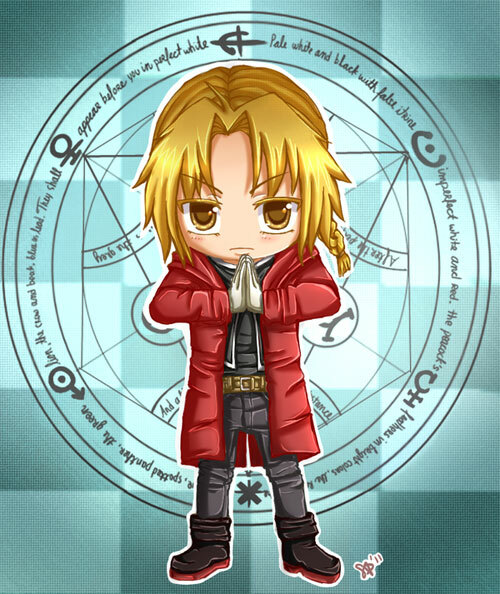 Numerous pieces of merchandise have also been released bearing Edward’s likeness, including key chains and action figures.